At Reaching Beyond Limits we are passionate in our mission to provide outstanding services to each individual we come in contact with. We currently offer Day Program Services, In-Home & Community Supports, Behavior Support Services, & Family/Caregiver Training & Support. We also serve as advocates for parents and other caregivers of adults with intellectual disabilities and autism spectrum disorder. We strongly believe that everyone deserves a chance to continue their learning and to reach their fullest potential. 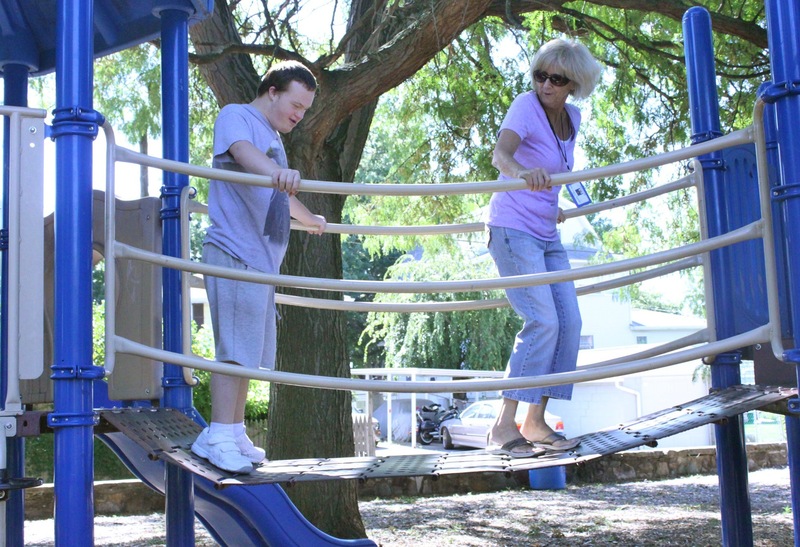 We ensure that our individuals have a variety of activities for entertainment, cognitive stimulation, and physical exercise by keeping them active in our community every weekday. 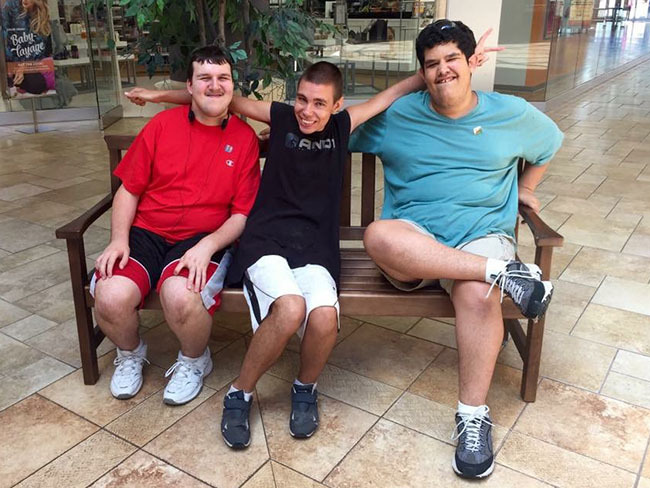 We really enjoy going to parks, malls, restaurants, the movies, bowling and other activities in the community. Additionally, we have numerous activities at our facility including life skills training, cooking lessons, arts and crafts, lunchtime and more. Not only do our clients engage with the community, they also bring positive energy by giving back through volunteer work! We organize volunteer outings for organizations including food banks, Toys for Tots, Meals on Wheels, and Volunteers of America. Our core strength at RBL is our staff. We have a growing staff of hardworking, educated, and experienced professionals. All of us are committed to ensuring that individuals at RBL expand their experiences and opportunities that they enjoy and deserve. Within our staff we have four crisis professionals who provide a safe and nurturing environment for the individuals and everyone around them. "This program is absolutely wonderful. The young adults are treated with up-most kindness. The activities are functional and individualized. A truly great program with caring staff."